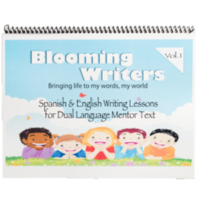 Blooming Writers/El Escritor Floriciente writing resource includes 3 mini lessons for each of the 6 traits of writing for 15 dual language mentor texts. 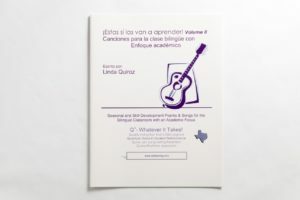 These lessons were written using the gradual release model in English and Spanish. 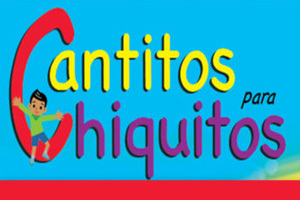 It is organized in a manner that gives equity to both languages. 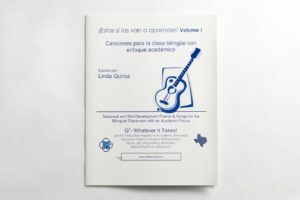 This resource is a “must have” for dual language teachers.